This is how you renew your membership. First of all, you need to Login. If you have already logged in you can skip this step. 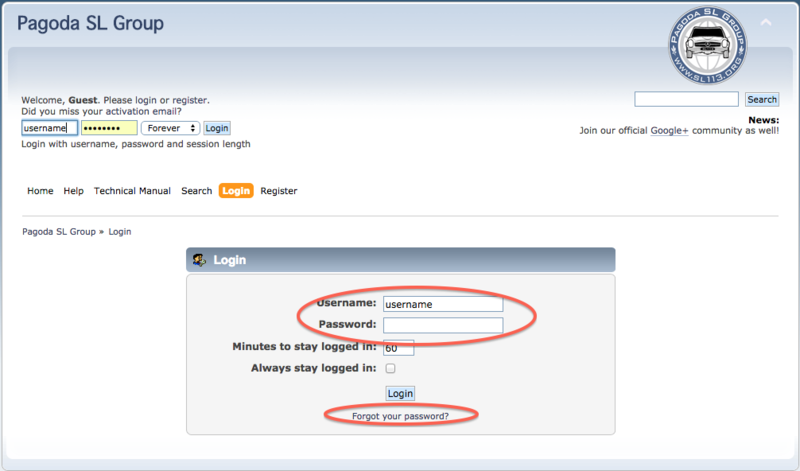 You can log in using your username or your e-mail address, and your password. If you've forgotten your password, click the forgot your password link, enter your e-mail address, and you will receive a message allowing you to reset your password. If you do not receive this message, please check your spam filter or spam box, as it may end up there. If you still cannot log in, please send a mail with your full name, e-mail address known on the system, and your username to admin@sl113.org. After logging in you will find a series of tabs on the top of the screen. Select the Profile tab, which contains your user information, display preferences, and your address details. Have a look around there, you use this to keep your information up-to-date, change look and layout preferences etc. On the left of the profile page, you will find a number of menu items. Select Renew Full Membership to start the renewal process. But don't forget to look around at your statistics, your Membership History, and any of the other functions on this page. On the renewal screen you are first invited to verify your address details. Please make sure these are correct, as we use this to deliver your copy of Pagoda World to you. Remember: you are responsible for ensuring that these details are correct. 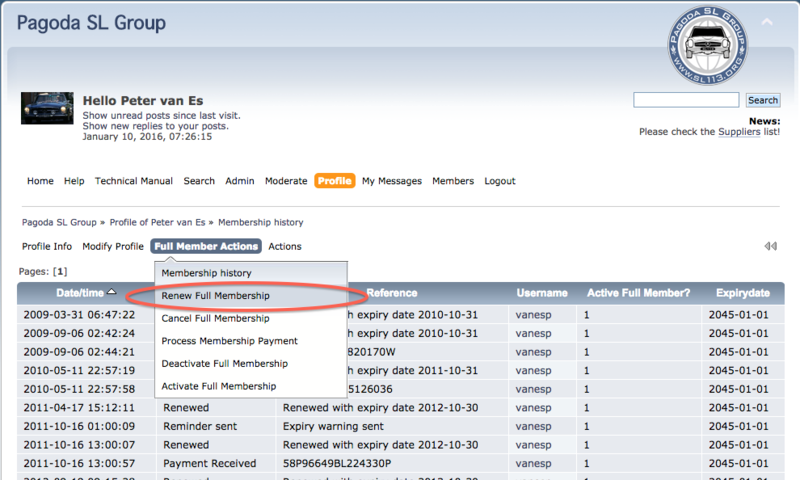 Select your payment currency and press the "Renew Full Membership" button. We prefer receiving payments via PayPal, the easiest mechanism of paying us. You do not need a paypal account, you can choose to pay with your credit card without opening a PayPal account through a one-off transaction. Select "Altenative Payment Methods" for further information on these details. Otherwise, just click the "Pay Now" button to proceed to PayPal. We regret we are unable to process credit card payments by telephone or through any other means than PayPal. We are a virtual organization, without a merchant account. 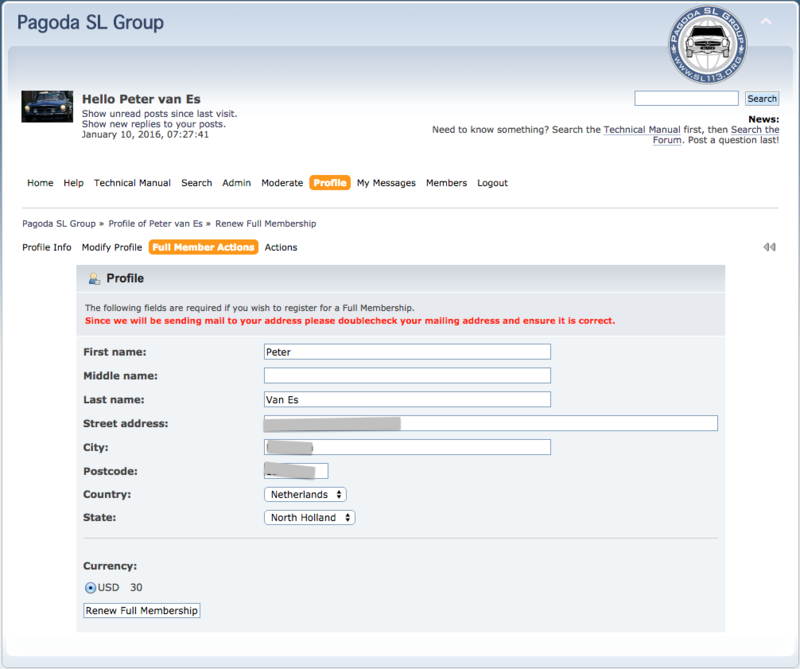 Pagoda SL Group cannot receive payments from Singapore. Singaporean Paypal payments to us are cancelled due to Singaporean money laundering laws. Contact admin@sl113.org if you are a Singapore resident. 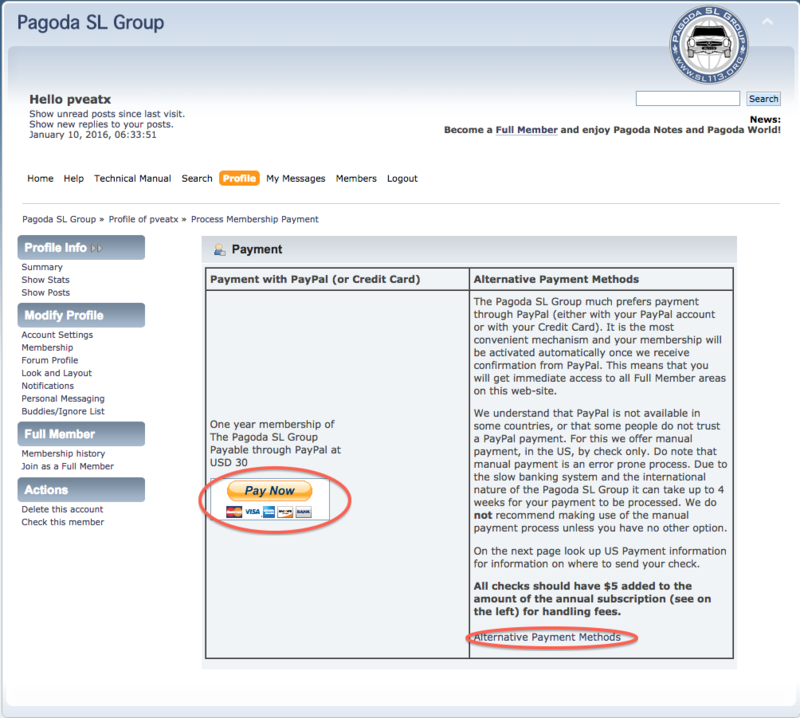 If you've selected the PayPal payment option, you are directly transferred to a PayPal screen, indicating that you are about to transfer the membership amount to the Pagoda SL Group. If you have a PayPal account, enter your account details to log in. Alternatively, select "Don't have a PayPal account?" 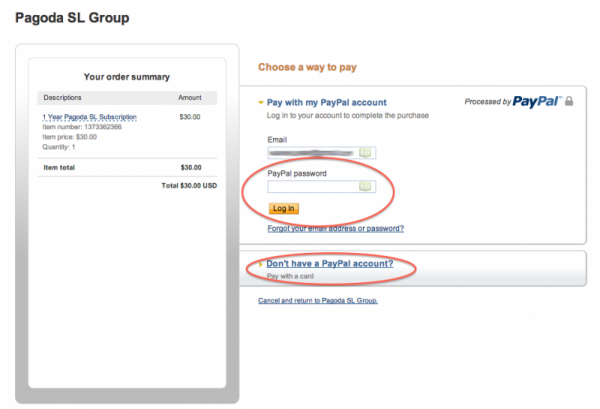 to perform a one off transaction via credit card, and just follow the steps provided by PayPal. After the PayPal transaction has completed, PayPal will send a payment confirmation to the www.sl113.org site automatically. As soon as our software system received that confirmation, the system will add one year to your expriry date. Note that if you perform 2 or three transactions, your expiry dated will be moved one more year into the future each time. If you are forgetful, or would like to pay a couple of years ahead, you can safely do so.